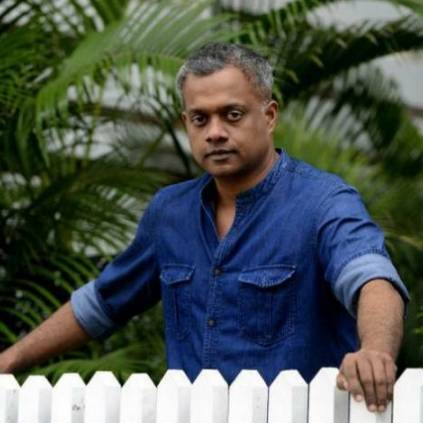 GAUTHAM MENON OPTS OUT OF THIS BIG PROJECT? A couple of months ago, we witnessed the fallout between Gautham Menon and young director Karthick Naren. The former opted to produce the latter's second film and through the course of production, they faced issues for various reasons. Karthick Naren came out with a special announcement on the film. He revealed that it has been censored with U/A and that it will run for 1 hour and 50 minutes. He also released a new poster. At a closer look, one might notice that Gautham Menon's Ondraga Entertainment logo is no more a part of the poster. This gives us the lead that Ondraga Entertainment could have opted out of the project following the tussle that involved Gautham Menon and Karthick Naren. People looking for online information on Gautham Menon, Karthick Naren, Naragasooran will find this news story useful.